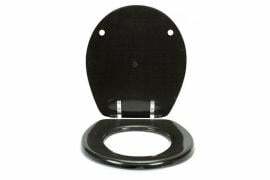 The technology world has been obsessing over Internet of Things (IOT) over the last few years, thanks to which every inch of our house is slowly undergoing a smart, digital transformation; except for one thing – toilets. 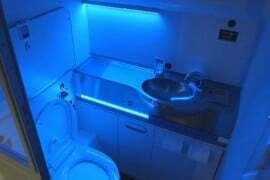 Our friends over at Japan have for years enjoyed constantly evolving toilets that are loaded with endless list of high-tech features. But for the rest of us across the world, we have had to stay content with loos that have basically not changed since forever. 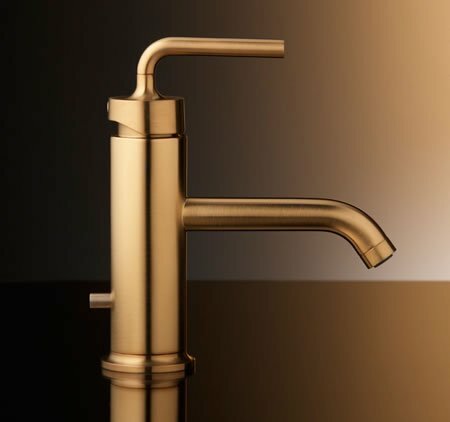 But that’s about to change as Kohler has introduced an avant-garde toilet that will make bathroom your favorite spot in the house. 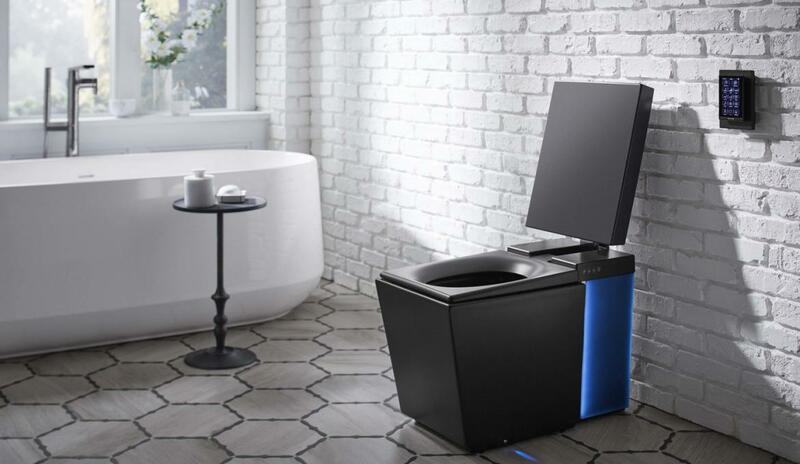 Showcased at this CES 2018 last month, Kohler’s latest high-tech Numi toilet is a state-of-the-art loo that comes with a mind-boggling number of smart features and tech tricks. 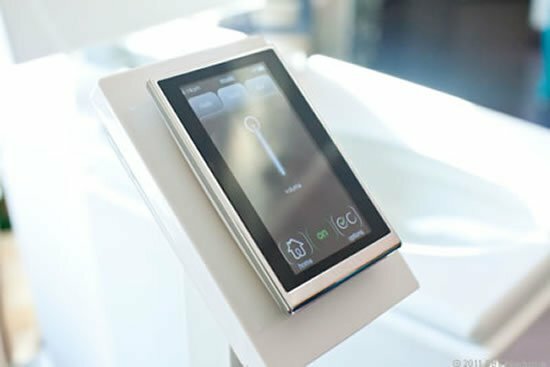 The latest model of Kohler’s intelligent toilet features heated seat, speakers with wireless streaming capability, Bluetooth capabilities, warm-air dryer, warm-water cleansing, a stainless steel wand with UV sanitization, automatic flush, hands-free opening-closing lid, automatic deodorization, touch-screen remote, foot warmer, nightlight, ambient lighting, and adjustable water temperature, pressure, and spray. But what makes it at par with the latest breed of connected home appliances is its compatibility with digital voice assistants for operating its different features. 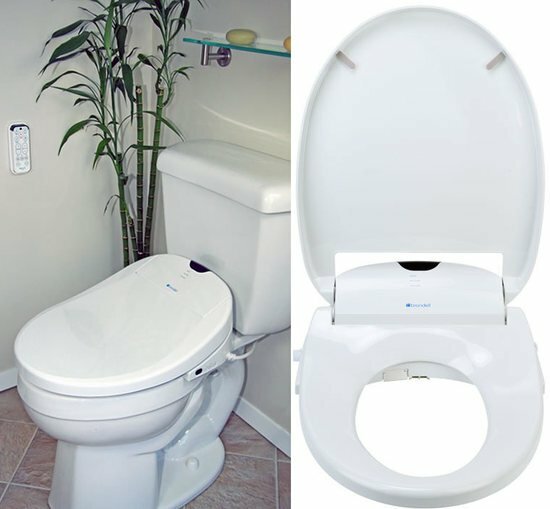 The smart toilet hooks up to the new Kohler Konnect, which not only lets the user access the different features of the toilet using virtual assistants like Alexa and Siri but also pre-set different settings using a designated app. Even before you enter the bathroom, you can have the toilet prepped up with your preferred settings, seats warmed up and the speaker unit playing your favorite song; now, how cool is that! 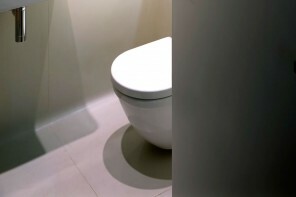 The new smart Kohler Numi toilet will go on sale later this year with a price tag of $6000.